Dear Alumni and Friends, In May, with Spring Commencement, we sent forth the latest crop of happy Salukis from the College of Liberal Arts out into the world—all told, over 500 undergraduates, masters and PhD students. Since I’m an anthropologist by training and an observer of the world around me by inclination, seeing the Commencement as a rite of passage gives the ceremony a special resonance. Meera Komarraju, dean of the College of Liberal Arts at Southern Illinois University Carbondale, was named the university’s interim provost and vice chancellor for academic affairs. SIU Chancellor Carlo Montemagno said Komarraju’s appointment, which became effective April 13, fills an important gap in the university’s leadership. The provost’s responsibilities have been divided among other members of the provost’s office since the retirement of previous interim provost Susan Ford in June 2017. 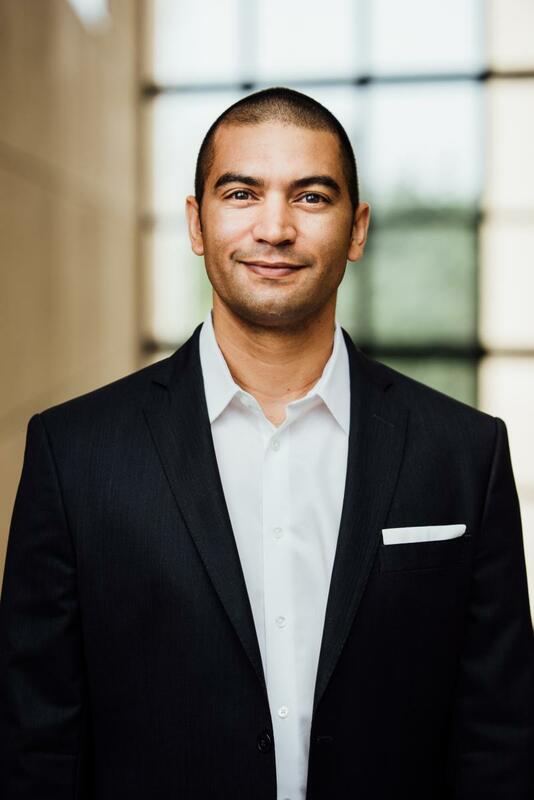 For Adrian Matejka, maybe one of the most transformative memories from his days at SIU was when he attended a reading by Illinois Poet Laureate Gwendolyn Brooks (1917-2000), a poet he describes as “transcendent.” “I was knocked back by her work and was inspired by the way she was in the world – open, kind and also very aware of the ways in which we need to push back against the various systems of oppression,” he said, remembering the reading at Shryock Auditorium. Matejka is now a poet laureate himself. The Indiana Arts Commission named him Indiana Poet Laureate effective Jan. 1, 2019, an honor he will hold through Dec. 31, 2019. CARBONDALE, Ill. — Flood control engineering along the Mississippi River during the last century has caused floods to increase in magnitude when they do happen, according to an article published this week in a leading scientific journal and co-authored by a researcher at Southern Illinois University Carbondale. The article, published April 4 in the journal Nature, argues that climate patterns, such as El Niño and others, also strongly affect flooding trends. But changing the river’s channels, through confining it with levees, has greatly amplified flooding when it does occur. 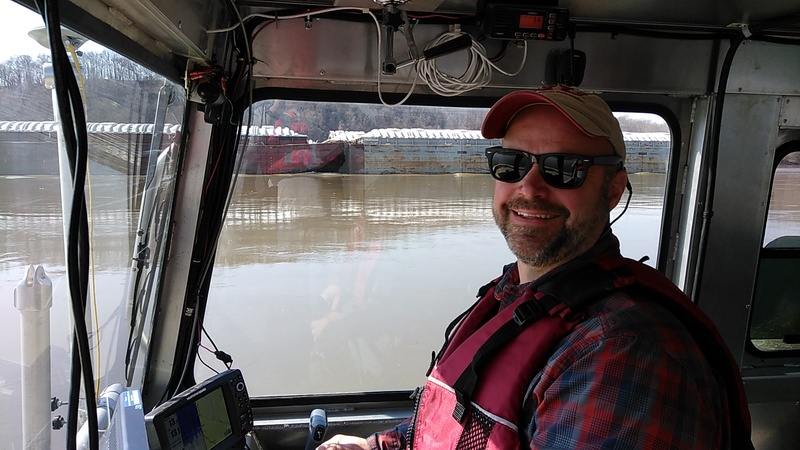 Jonathan Remo, associate professor of geography and environmental resources, co-authored the article on the study, which examined the physical record for last 500 years of flooding along the river. The researchers focused on the river from about Cairo, Ill. south to the Vicksburg, Miss. CARBONDALE, Ill. — Three graduating seniors from Southern Illinois University Carbondale’s School of Art and Design are sharing the 2018 Rickert-Ziebold Trust Award. Kelly Carter of Charles Town, W. Va., Timothy Miller, Evansville, Ind., and Lindsey Perry of Johnston City, were selected from 11 finalists to share the award and an associated $15,000 prize. 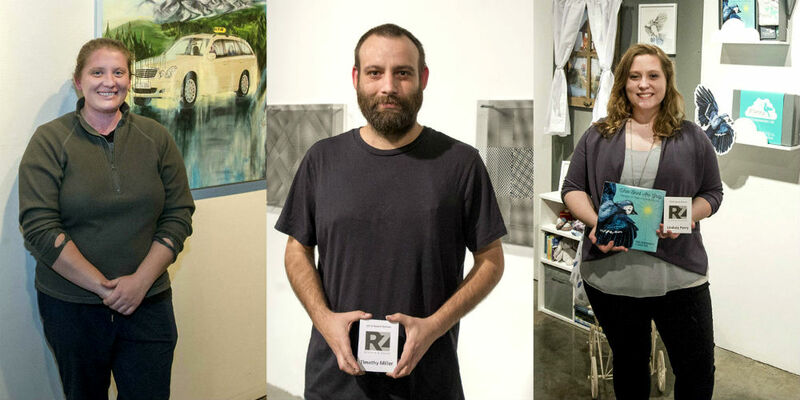 The three students were recognized during an exhibition reception and award presentation on April 13 in the Studio Arts Building Surplus Gallery, 432 S. Washington, St., Carbondale (formerly the Glove Factory). The exhibition featured work of all 11 Rickert-Ziebold Trust Award finalists.